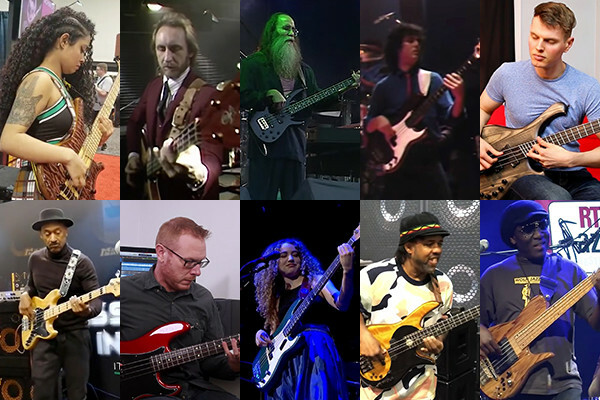 January was a big month for bass videos – especially the one that ranked #1 on this list. 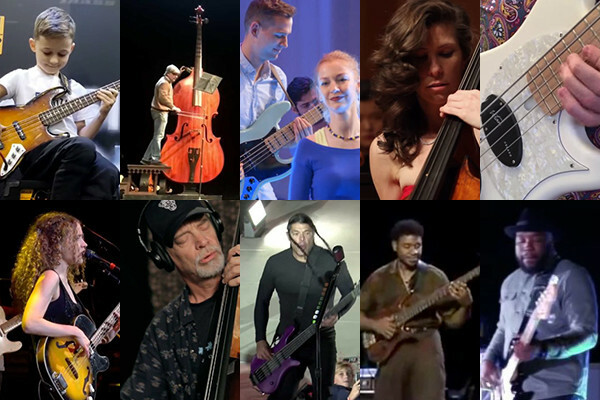 Here are your top 10 favorite bass videos for the month. 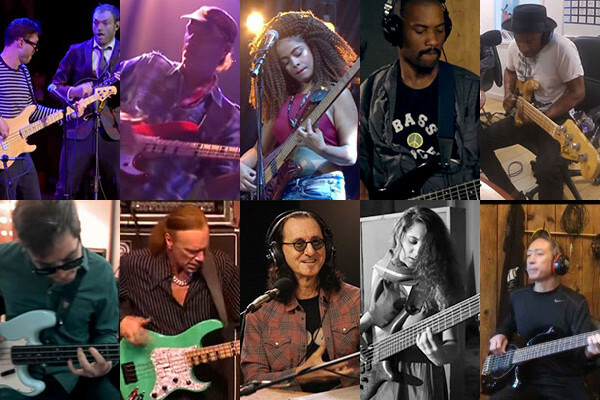 No Treble saw a huge uptick in visitors in December, thanks in part to some killer bass videos. Here are your top 10 favorites of the month. Last year started off with a bang. 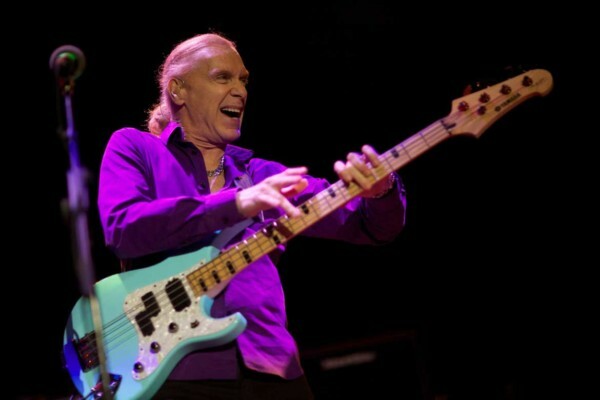 During the 2018 Winter NAMM Show, we sat down with Billy Sheehan for our first-ever live podcast interview. That, plus some other Billy goodness made him the #1 reader favorite of 2018. 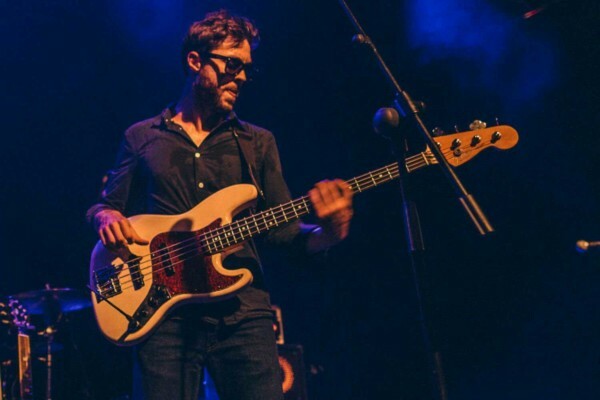 When we shared the first Vulfpeck video in 2011, no one seemed to know the name Joe Dart. Now, this is his 4th year that Joe has made the annual “Reader Favorites” list. 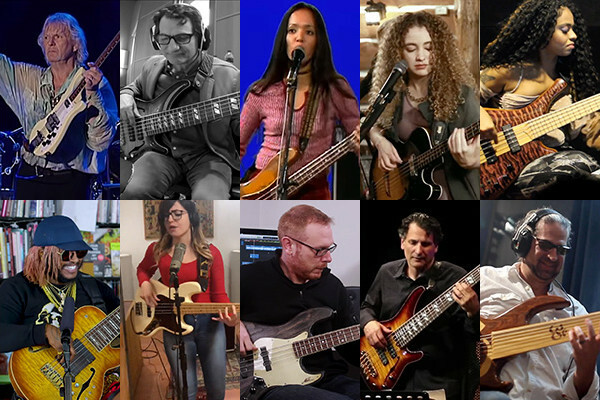 Check out what generated all the buzz around Dart in 2018. 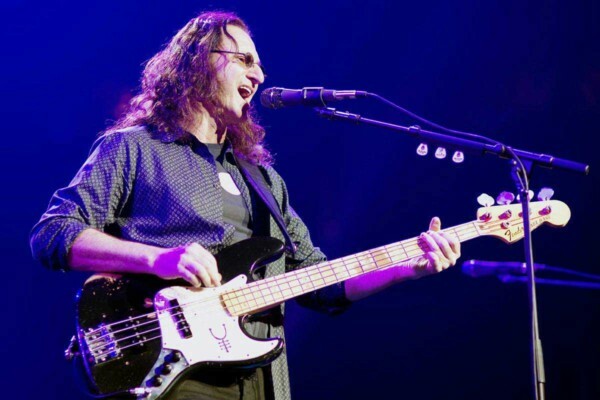 He may be a man without a band at the moment, but that didn’t stop Geddy Lee from staying in the spotlight in 2018. Check out the stories that landed him at #3 on the annual “Reader Favorites” list. 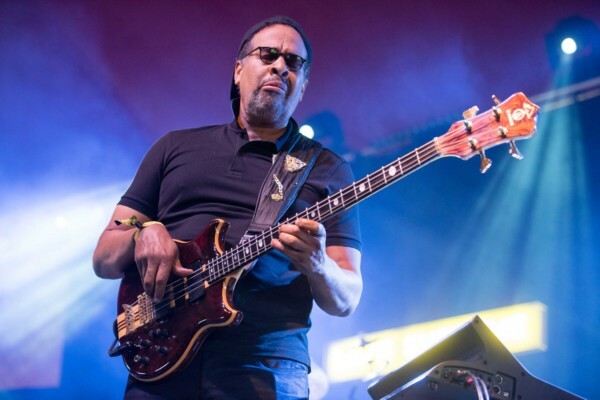 Back in October, Stanley Clarke teased a new “Stratocaster” bass concept he was working on. That story was the third most viewed story on No Treble all year. But that wasn’t it for Stanley. 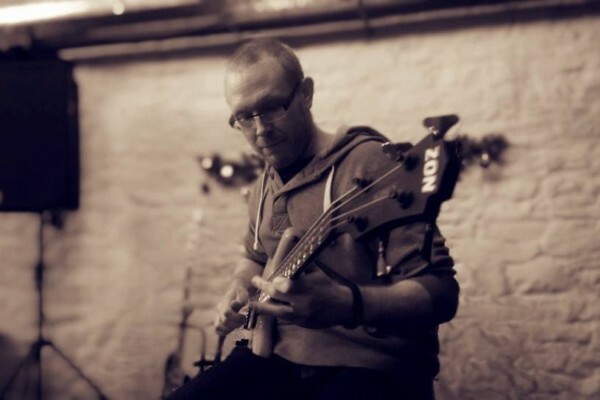 He also released a new album in June, and more. Marcus Miller had a big year. 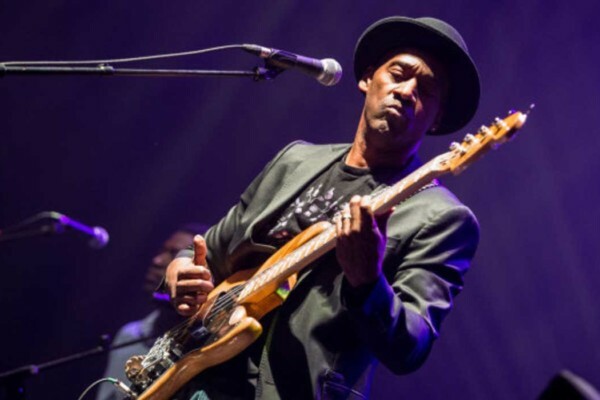 He released “Laid Black,” and he had a couple of big bass gear-related stories. All this, plus some fantastic videos by Marcus generated a ton of views - and put him on the "reader favorite" list once again. Stuart Clayton worked as hard as anyone in 2018. His “Bass Lick of the Week” series was a major hit. We didn’t feature all of them, but the ones we did got huge views, landing him at #6 on the "reader favorite" list for 2018.